I’m a mom of three. I’m busy. I have a full-time job. I get it. I really, really get it. It’s hard to figure out how to cut corners even though it’s important and necessary to do. Cutting coupons, waiting for sales, and matching up the two seems utterly impossible, right? Well, I have great news. There’s an easier way to go about it all. What would you do if I told you that there is a place that offers discounted prices all year long, gives you coupon booklets as soon as you walk through the door, and even offers special deals right through their membership app? Seems too good to be true, right? Well, it IS true and it’s everything you need and more. 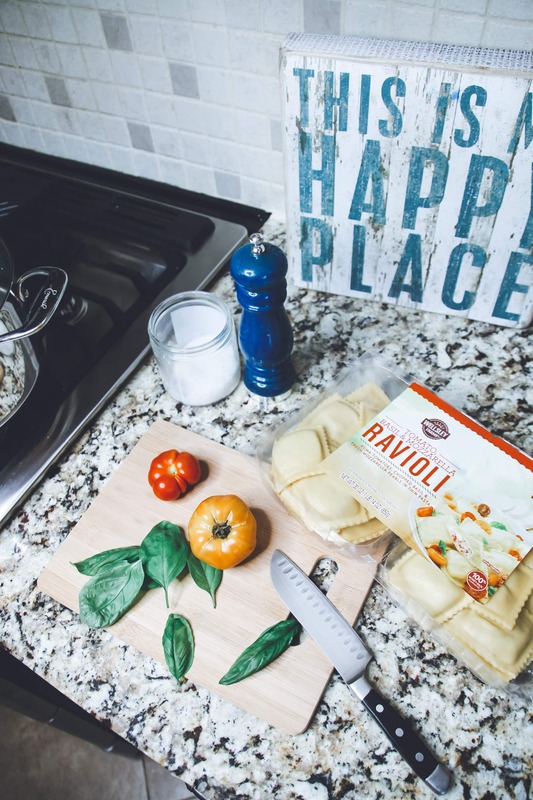 BJ’s Wholesale Club makes saving easy. Whether you are shopping for your family’s weekly needs or that big birthday bash, you will find what you want all under one roof. The goodness doesn’t stop there either! You will find name brands that you know down each and every aisle. Packages are not oversized in an overwhelming kind of way. BJ’s prides itself in offering products that fit within their customers’ lifestyles. We don’t need an extra house to store everything once we bring our supplies home. LOL! Right into the pantry/refrigerator/cabinets they go. Personally, my favorite offering that BJ’s has is their exclusive brands – Wellsley Farms and Berkley Jensen. I can get the same quality and taste that I know and love from these brands but at a deeper discount. Look at the following products that I took home this week and see for yourself. Berkley Jensen Extra Strength Antacid Tablets, Assorted Berry Flavor – 2 pk./200 ct. 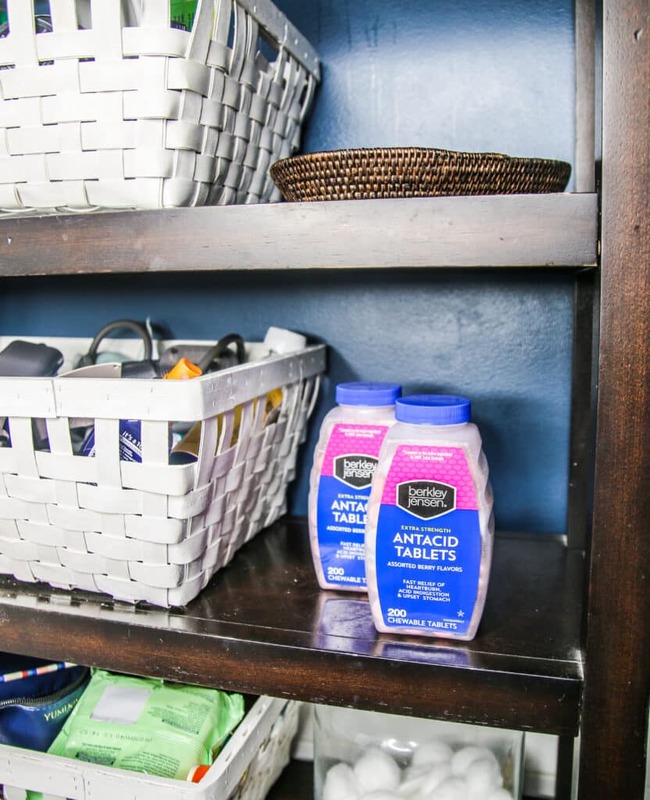 I was able to take home (2) 200 counts of these antacid tablet bottles and paid just $7.29! A 72- count by a well-known brand (Pack of 2) runs for over $13 online. Do the math! That is a significant savings! You would have to triple the $13 price to match the count. YEOW! 6 pounds of mixed vegetable goodness for under $8. I mean, do I need to tell you more? 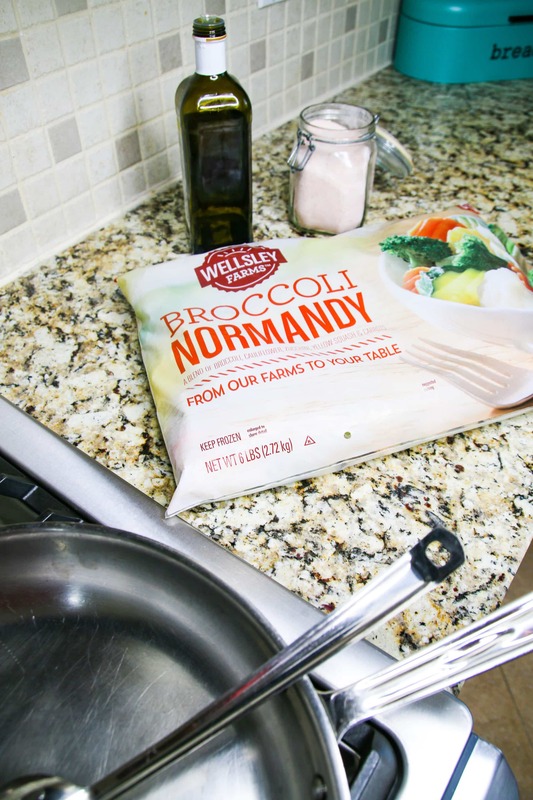 Carrots, zucchinis, and broccoli – oh my! 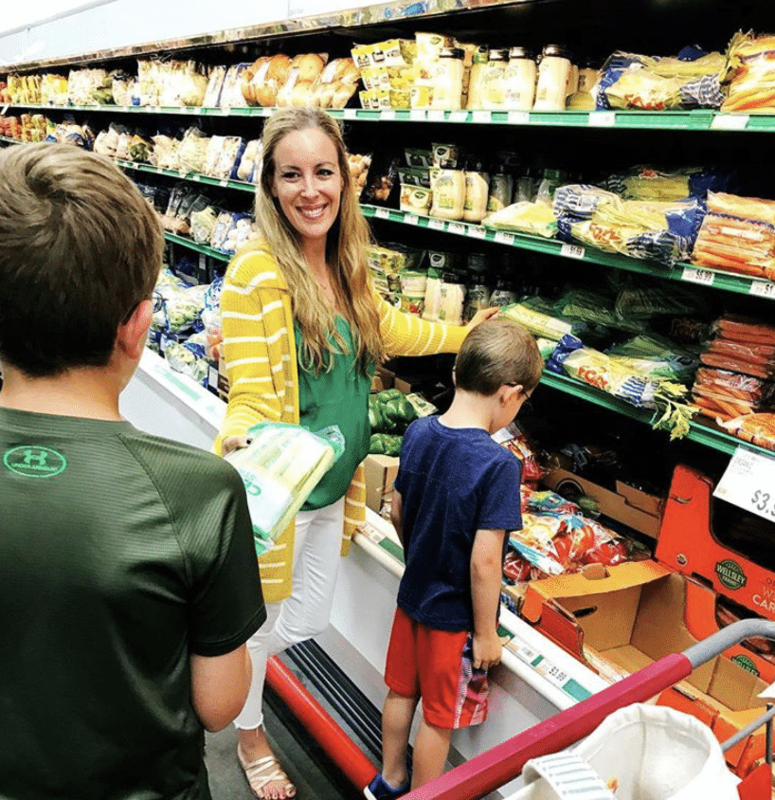 I love to serve my children a variety of greens and when I buy options that are already chopped and ready to serve, I feel like I am ahead of the curve during meal prep time. Makes it so easy! And with savings like this, how can I go wrong? Yes. Please. Making pasta is such a treat for me because I am able to literally boil and serve. I actually make this dish at least once a week. At BJ’s, I can get two separate nights’ worth of raviolis, for under $10 all IN! That’s amazing! I usually pick up some fresh bread from their bakery, whip up a salad and voila – dinner is served! I know when I usually write about BJ’s, I always revolve around food, but there are so many great deals in the health and wellness, beauty, and household departments as well. Here’s a look at one of the great deals I took home today. 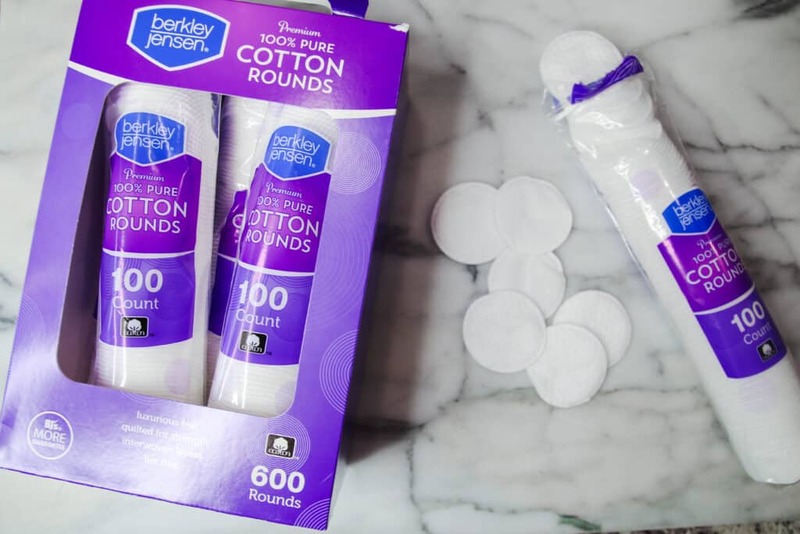 If you check online, you will find comparable products to the cotton rounds I picked up at BJ’s for DOUBLE the price. 600 rounds for at least twice what I paid. That makes me SMILE! You want to know why? Because I didn’t have to worry about clipping coupons, searching circulars, or trying to figure out which store had the best value for me this week. I just knew that walking into BJ’s was going to make the most sense – as it always does. I’ve mentioned this before, but I have to say it again. My husband and I have been members of BJ’s for over 17 years. If that doesn’t tell you something about how much we believe in this company, I don’t know what will! It was the first membership we signed up for as soon as we got married and never looked back. 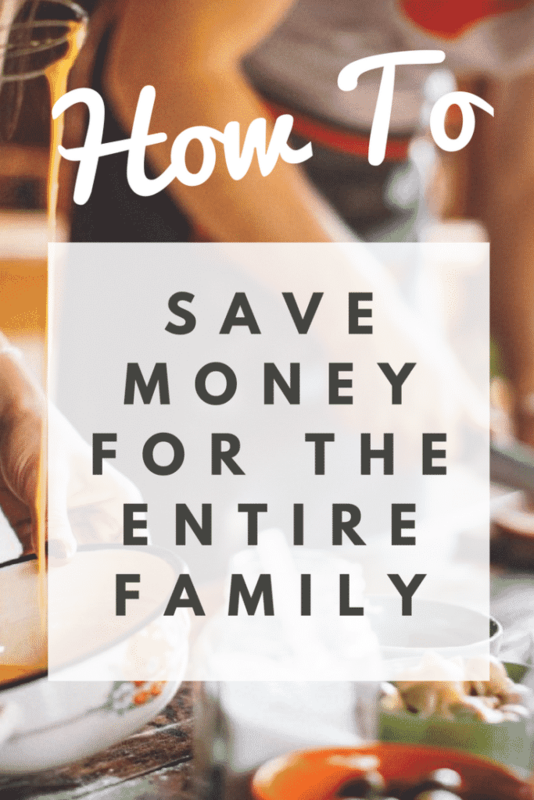 Now that we have children, our shopping habits might have changed, but the savings still remain. Are you a BJ’s member? Click here to sign up today! Love reading your blog. The updates are beautiful. Thanks for sharing this post.